Today, 17th November, is World Prematurity Day, a day dedicated to raising awareness of preterm birth, and a perfect opportunity to update everyone on the Lilyroo Fund. Last night (Saturday 11th April) the arrival of inaugural Lilyroo Ride at the Royal Women’s Hospital was featured on Channel 7 News. 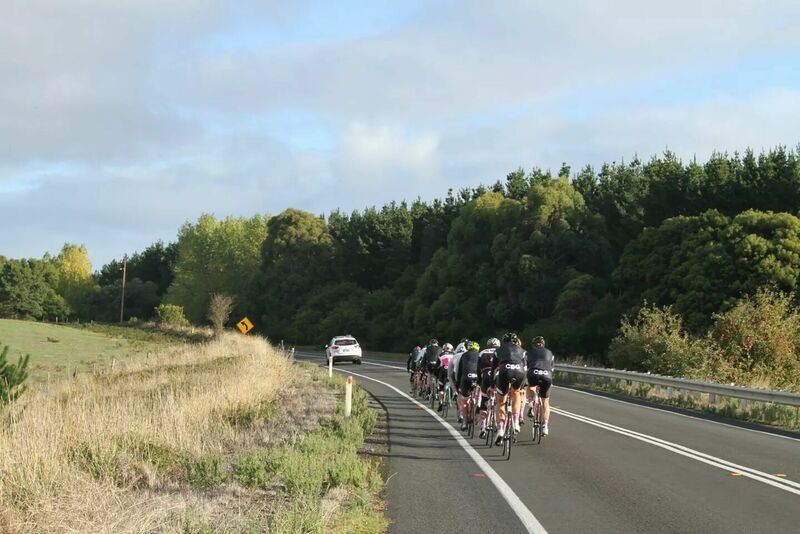 174km seems somewhat palatable after riding 240km, but it was another day for the hard men. The headwinds and crosswinds were back to play – but the peloton was in amazing spirits, backing up with pro like organisation and communication from start to finish. Firstly, congratulations and hats off to the committee and volunteers involved for the briefing last night. We all loved hearing about what the ride means to everyone. But the biggest take away message was that socks are a big deal – sock colour AND sock height! The Lilyroo Fund is proud to announce Mazda as the official support car partner for the inaugural Lilyroo Ride, an event which is designed to raise money for the Melbourne Royal Women’s Hospital Newborn Intensive and Special Care (NISC) unit. Yesterday, 22nd March, our riders Michael Beresford and Robert Eppinger hosted an exclusive intimate lunch at Tonka. Forty guests were treated to an amazing 4 hour – 6 course degustation lunch. Just one year ago, Grant Warnes went for his first ever ride – a 40km easy spin from Elwood to Mordialloc and back. In less than 1 month he’ll be riding 1156km in 7 days from Adelaide to Melbourne as part of the Lilyroo Ride. We recently caught up with Grant at Frank’s Milkbar for a Soy Latte (Grant) and a Skinny Flat White (Pete) to find out a bit more about him. On Wednesday 25th February, the Lilyroo Ride Jaggad Team Night was held at The Milk Bar in Elwood, Melbourne. The night was a great success with approximately 40 Riders, Volunteers and Sponsors attending to officially launch the inaugural Lilyroo Ride kit. 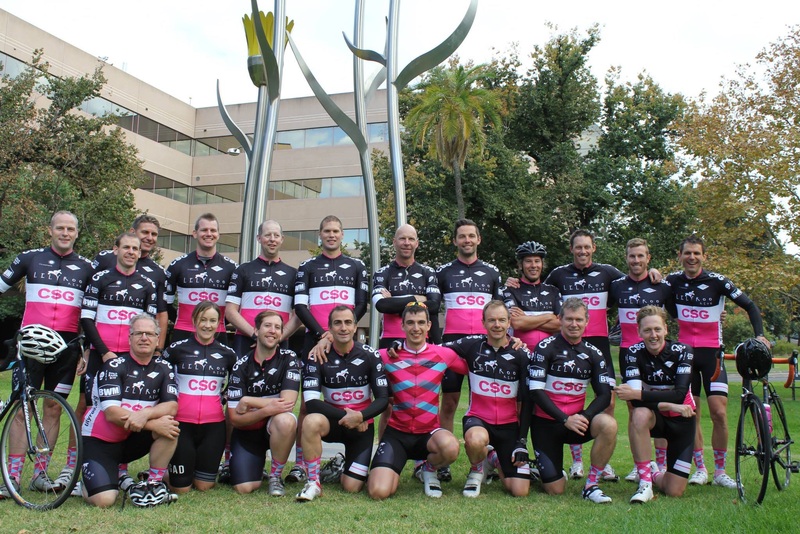 The Lilyroo Fund is delighted to announce the sports apparel company Jaggad as the official kit partner for the inaugural 1156km Lilyroo Ride, to be held in April (2015) between Adelaide and Melbourne. Jaggad joins the Lilyroo Ride as a Platinum Partner.